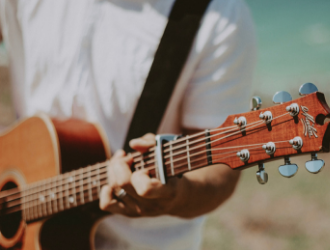 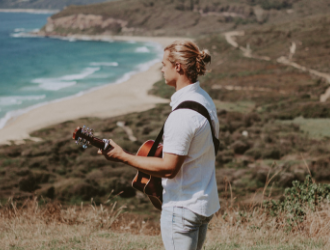 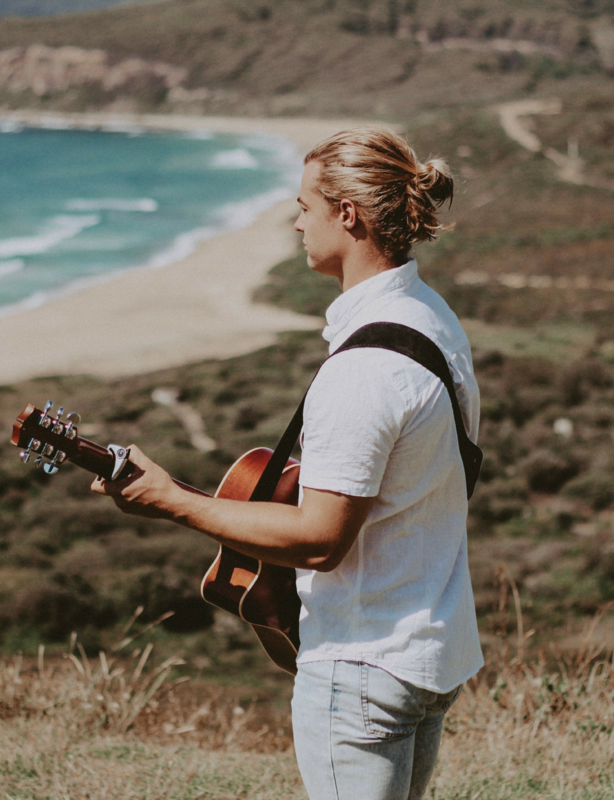 Inspired by the likes of Nick Murphy, Ziggy Alberts and Vance Joy, Newcastle local Oran Vir specialises in creating uplifting, fun and relaxed atmospheres. 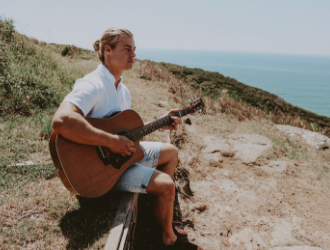 Oran is a dynamic artist, skilled in adapting his playing style to suit any occasion. 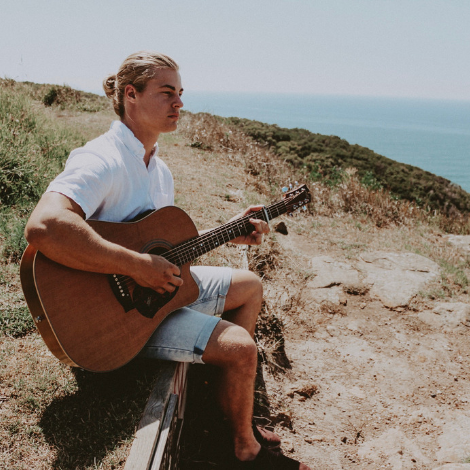 With acoustic guitar in hand, percussion and loop pedal under foot, Oran proves that a soloist doesn’t have to be a minimalist.